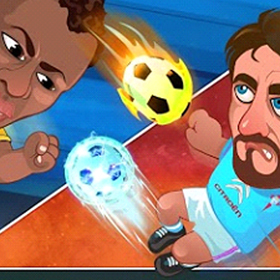 head soccer la liga is a Racing ,Sports game for android. download last version of head soccer la liga Apk + MOD (Unlimited Money) from Revdl with direct link. 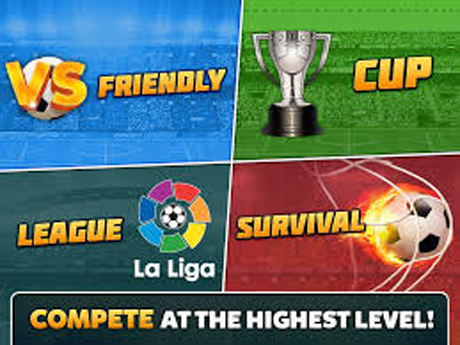 Enjoy the latest football with all of the players and superstars of La Liga BBVA. Now you just need to choose your favourite team, get out on the field, show off your skills, and win tournaments! Start a friendly match! Just choose a team of your favourite player and then select any team as your opponent. Complete all of the challenges to become the best! Only champions are remembered! If you want to go down in history you must take on your rivals in elimination finals. Make it through all of the rounds and enjoy unforgettable moments that only a few get to experience, playing in a Cup Final! Consistency is key to success in the Leage! You must face all of the teams and gain points match by match to reach the ultimate objective… to be ranked at the top by the end of the seaon. Only the best players are able to take on this challenge! Show off your ball skills and beat each round as though it were a final! Do you think you’ve got what it takes to be a CHAMPION? 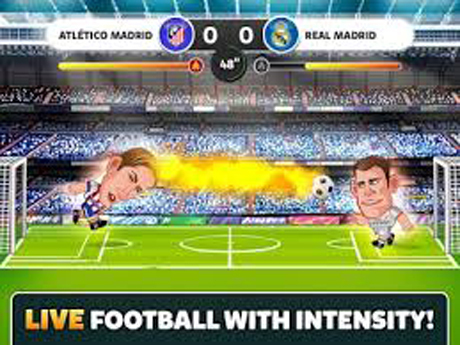 Download Head Soccer La Liga now!